Could higher taxes for online retailers be the solution to the woes of the British high street? A new government report addresses the future of the British high street retail sector. It makes sweeping recommendations to support high street retailers against the perceived threat of online retail outlets. Among its recommendations: higher taxes on online retailers like our clients. The Ministry of Housing, Communities, and Local Government Select Committee recommendations include business rates relief on investments. However, it’s thought that increased taxes elsewhere are more likely in the current economic climate. Leading industry figures criticise the Business Rates system, which has barely changed since the Local Government Finance Act of 1990.
Business rates are a primary funding source for local governments. Councils presiding over failing businesses have access to much less funding than before. This is one reason the failure of the High Street is seen as a serious concern. 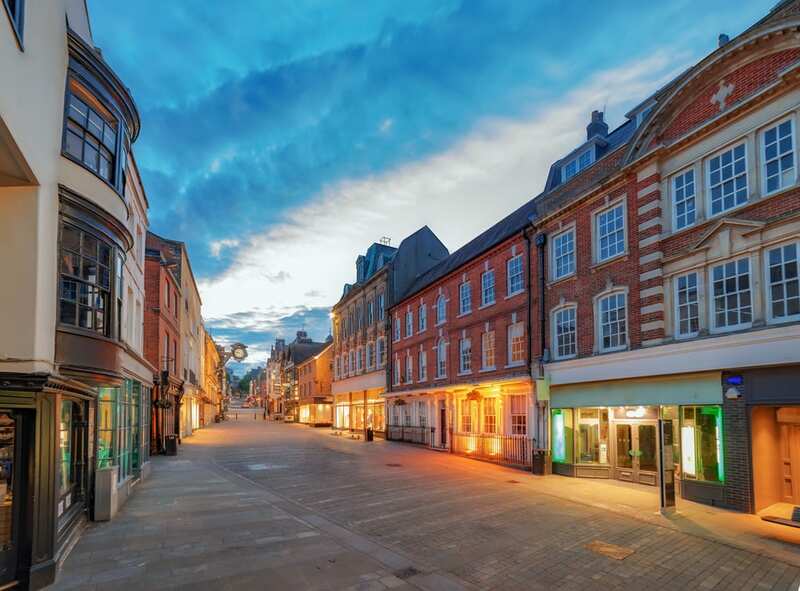 Under the current business rates system, investing in the property results in increased rates, which incentivises retailers not to invest in further growth. At the same time, the convenience of eCommerce makes online retail a viable alternative, with multi-channel management software like Cloud Commerce Pro allowing any online business to easily sell through multiple channels. Addressing their advantages with higher tax rates might help the high street, or it might only slow a continued decline while hurting modernised British retailers. As yet, the recommendations are just that. It may be some time before the report is acted on. But rising taxes reduce your margins. Now is the time to drive for more sales and a large, stable customer base.